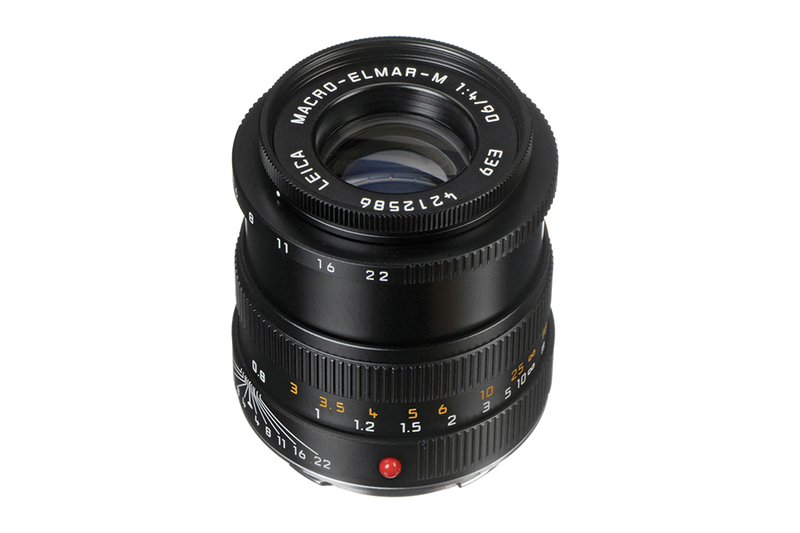 The Macro-Elmar-M 90 mm f/4 is a dual purpose lens. 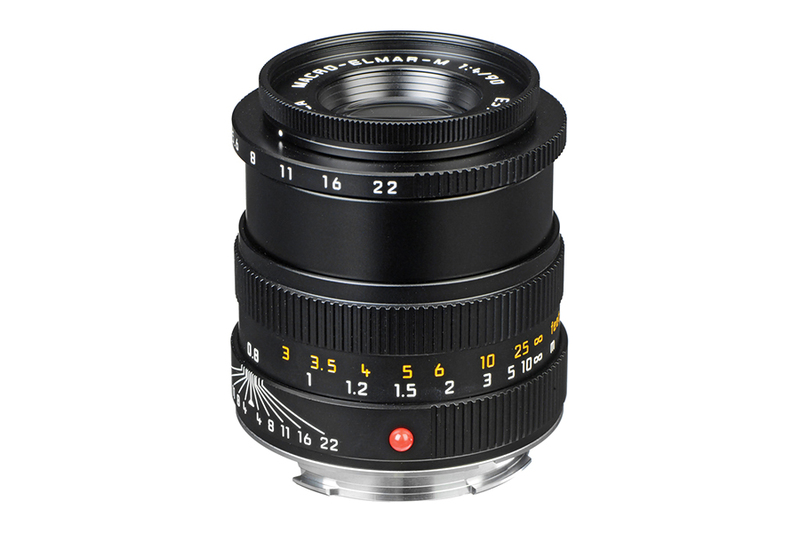 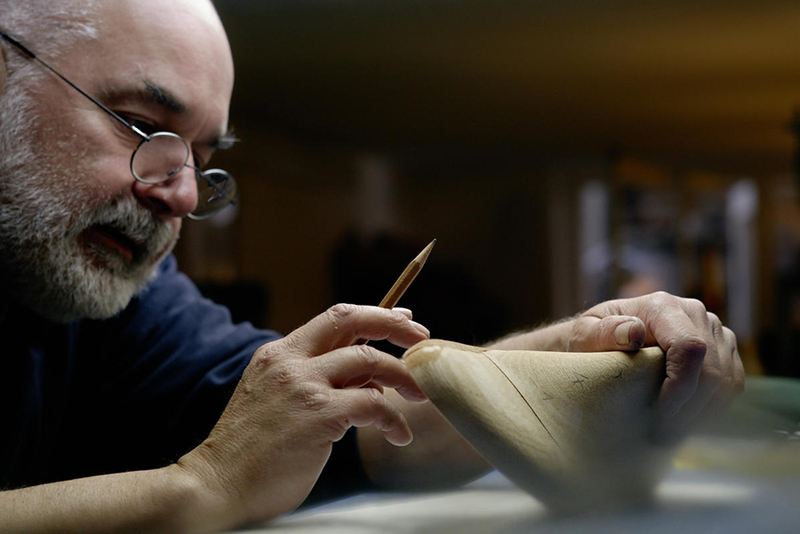 In general the focal length is perfect for portraits with shallow depth of field. 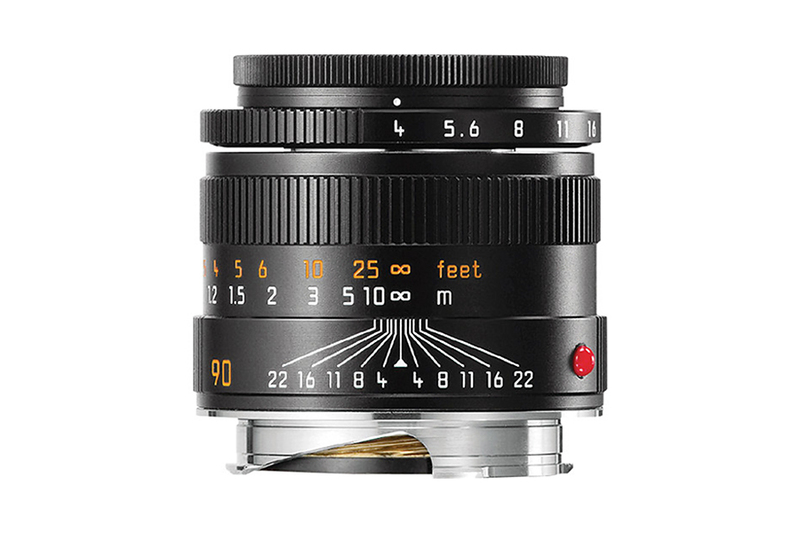 The optional Leica Macro-Adapter-M turns it into a macro lens capable of shooting close-up photos up to a magnification of 1:2. 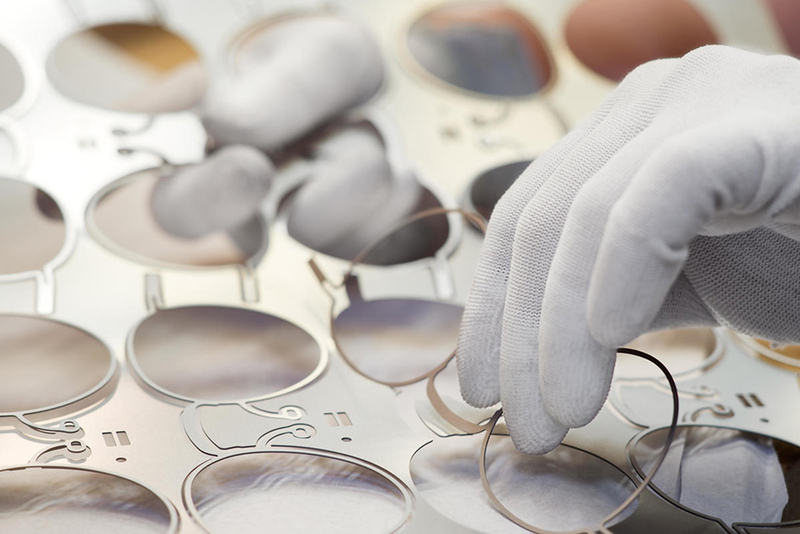 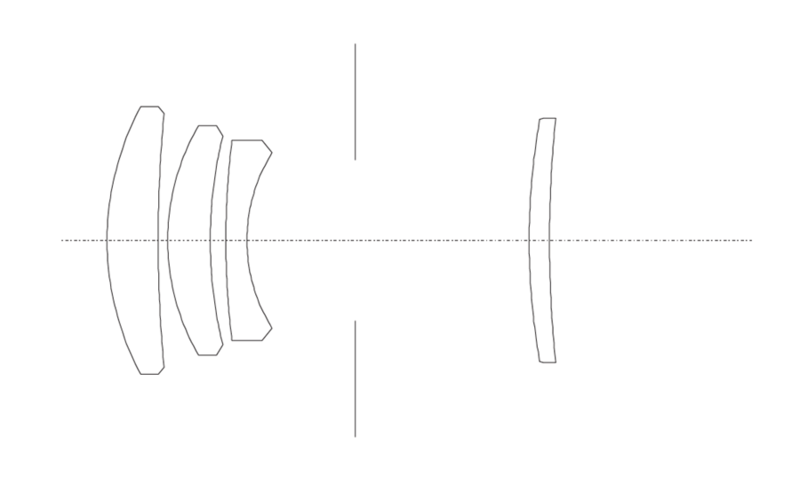 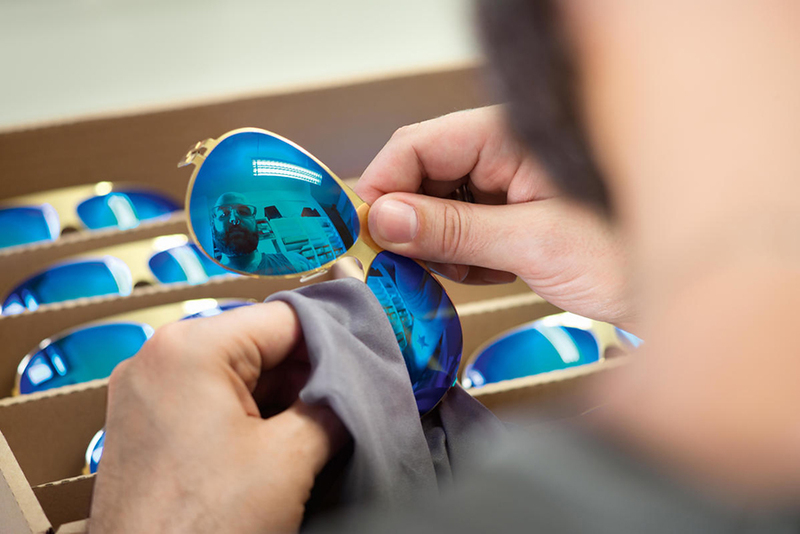 The lens has 4 elements in 4 groups construction with multi layer anti-reflecative coating for optimum performance. 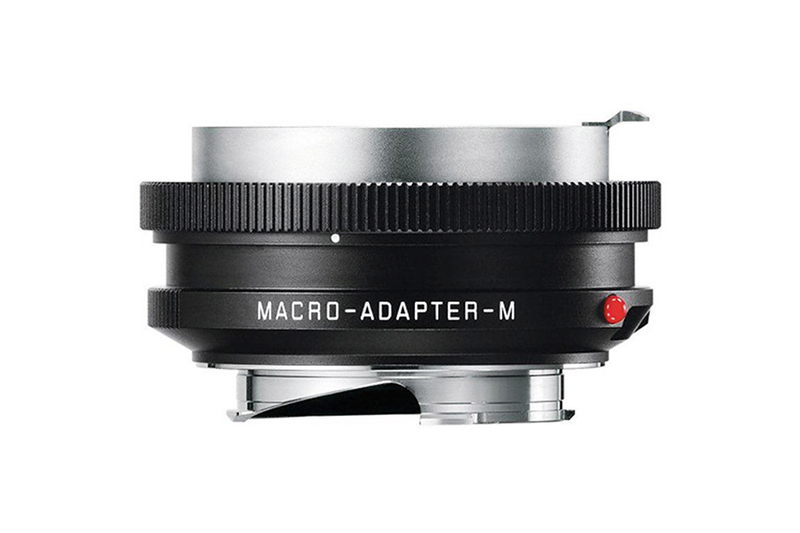 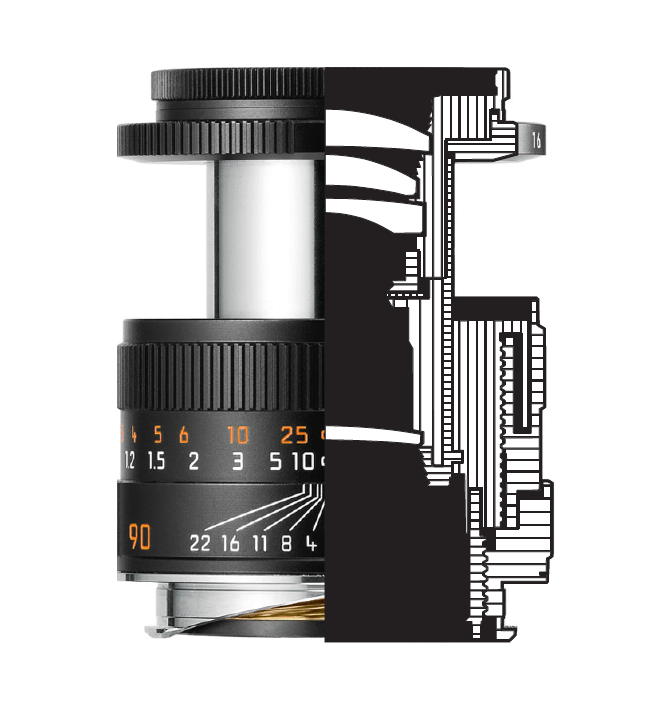 The Macro-Adapter-M is compatible with other M lenses, it opens up the creative opportunity of Leica M photographers. 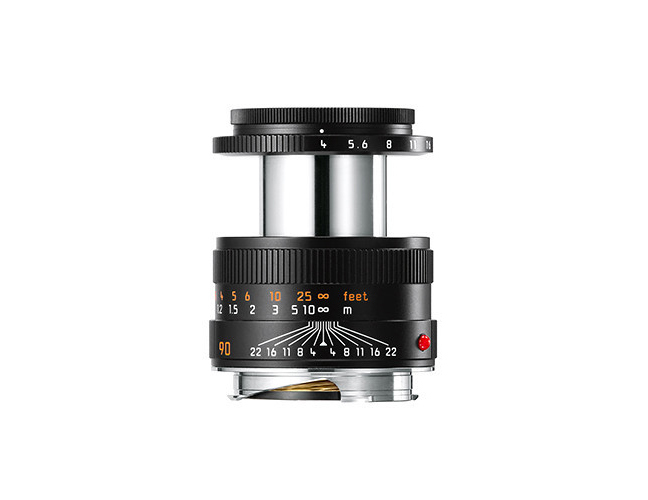 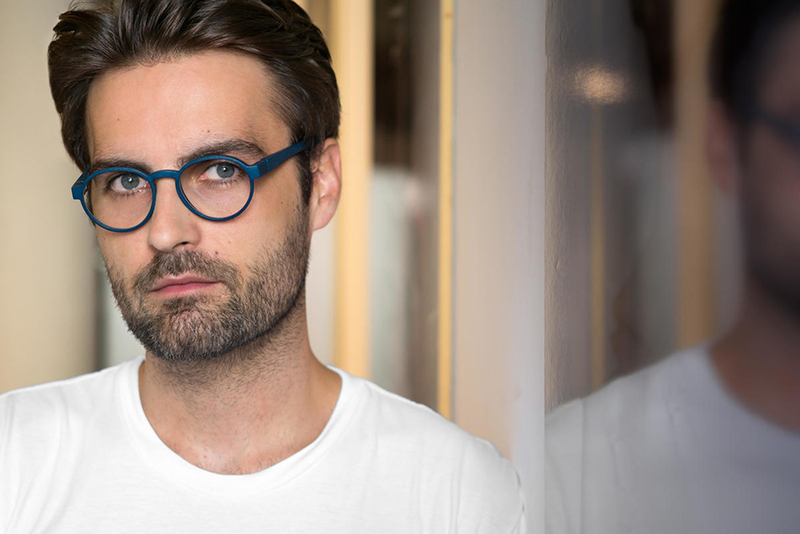 With lenses from 50 mm & longer, it enables close up photography up to a magnification ratio of 1:2 and with wide-angle lense, even larger ratio.